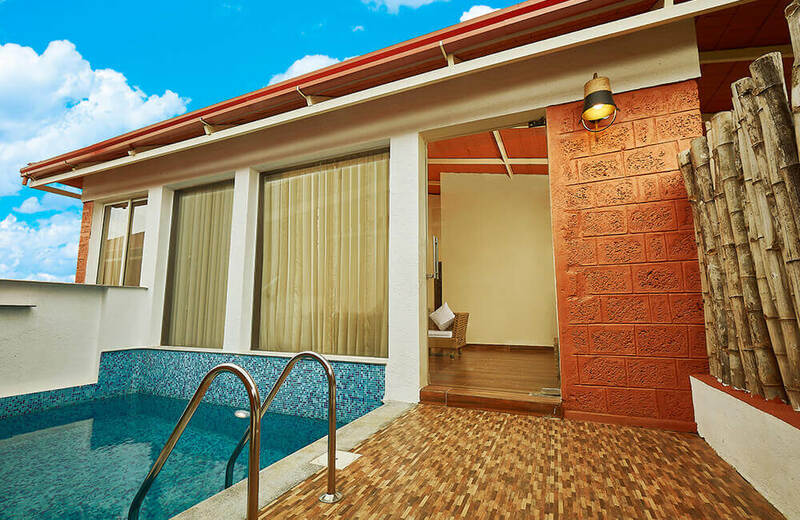 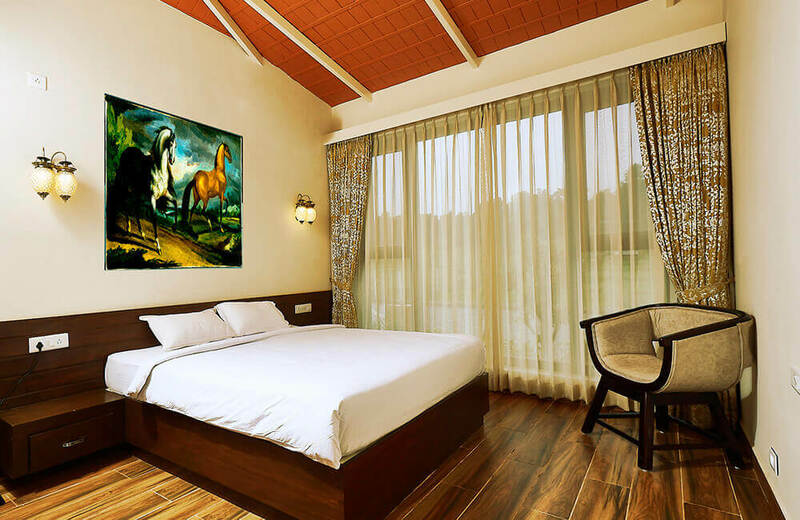 The Sixth Element is an experience by itself for having some of the most spacious and luxurious 1 bedroom cottages with private pools in Coorg, India’s world-famous secret getaways. 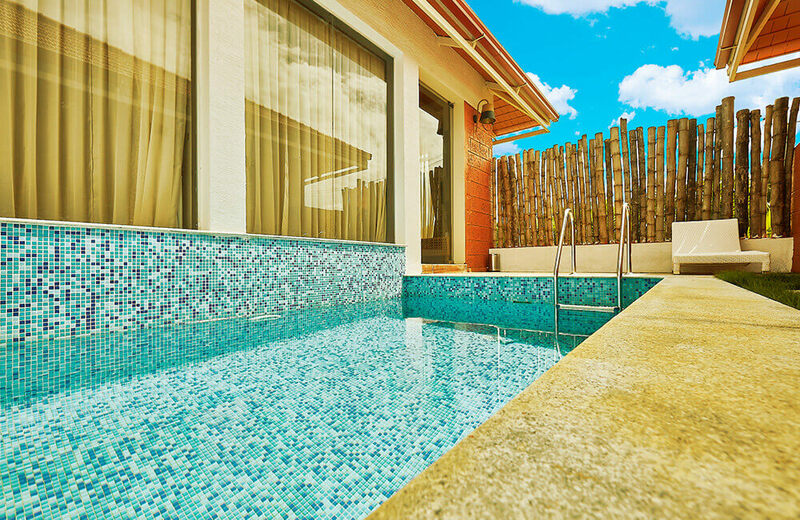 As one of the first, Sixth Element was built in the perfect position for lush, tropical gardens without being far from the wild, gushing waters or experiencing organic farming. 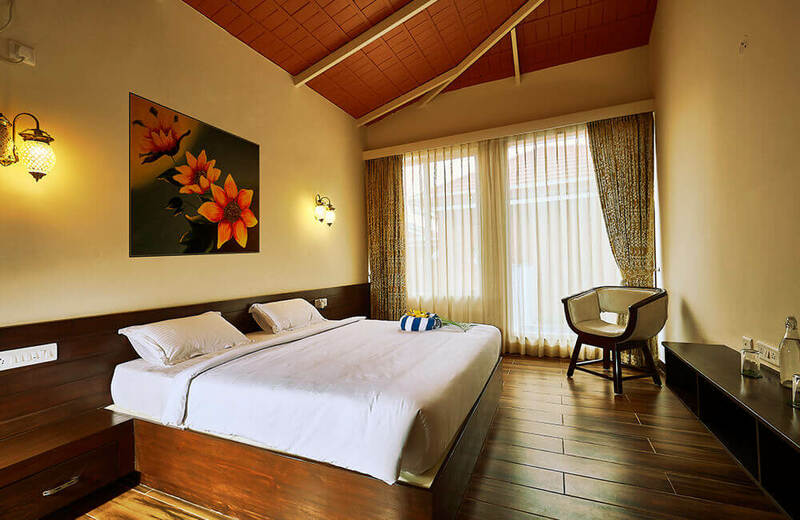 Our Single bedroom cottages are perfect for honeymooners, romantics, small families with young children or indeed any couple wanting the privacy of their own private pool villa, without sacrificing the ease of the full hotel services on offer at The Sixth Element. 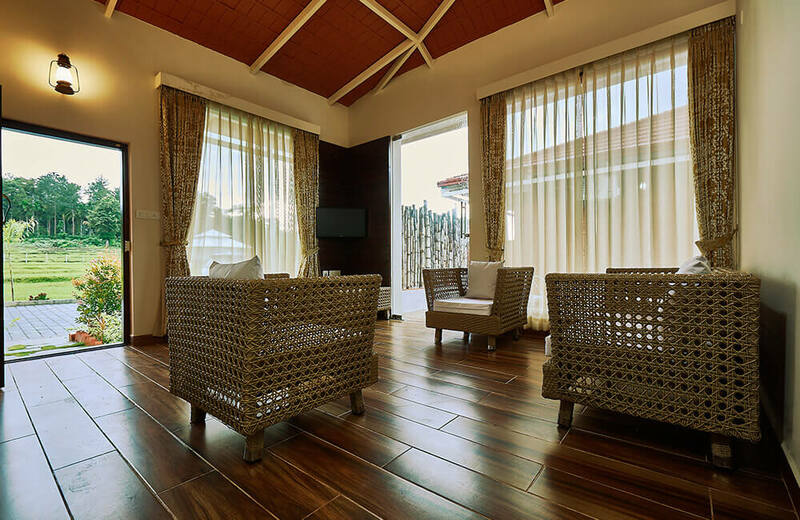 The Double bedroom cottages with private pools at The Sixth Element are some of the most spacious and best in Coorg, India’s world-famous secret getaways, each having two King bedrooms and a range of extra features such as guest bath, poolside showers, large living room and entertaining areas. 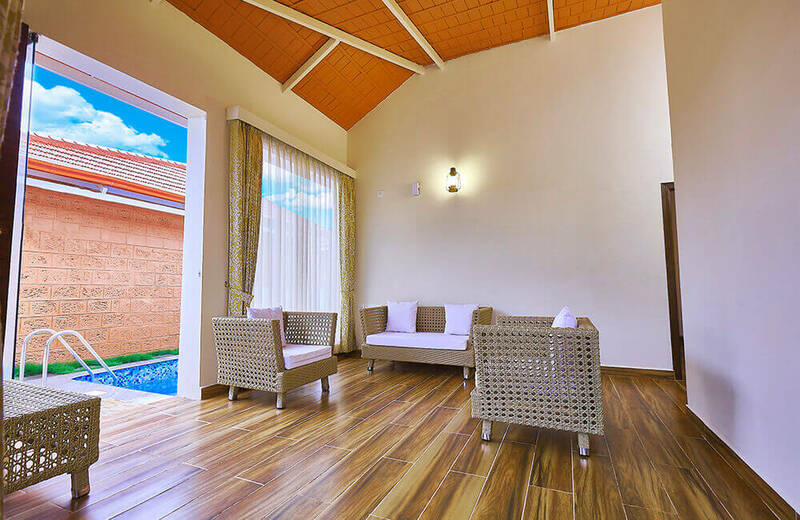 These 2-bedroom cottages are perfect for families with up to two children, two couples or small groups of friends wanting the luxury of a private pool cottage with full hospitality services.